Farmington Canyon has some pretty good trails up on top. It's fairly close to our house so, we do get up there every now and then. 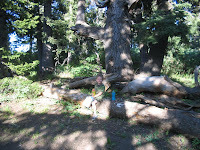 As far as I have been able to tell, there are not many trails util you reach the top of the canyon. Part of the reason for this is the steepness. 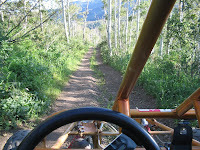 The main road climbs fast and has many switchbacks with steep drop offs. 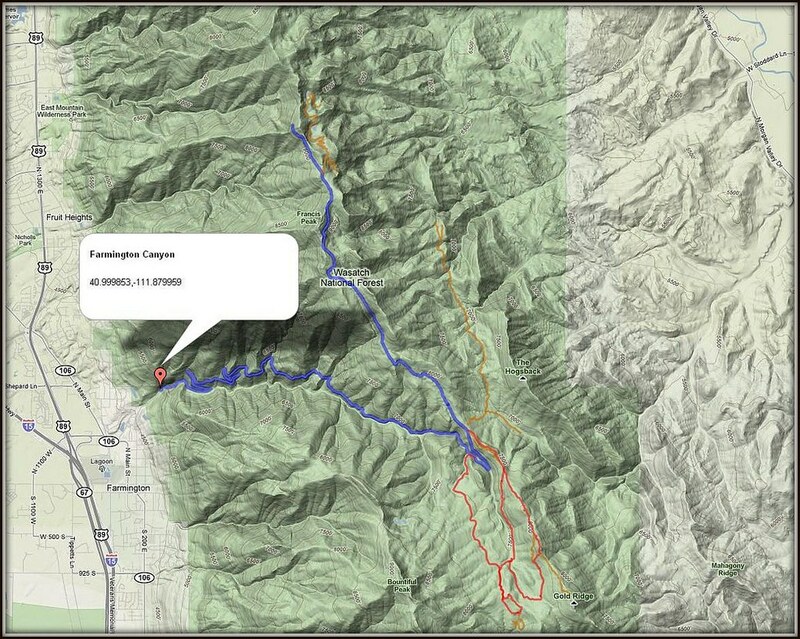 The map shows how to access these trails as well as some of the routes available. Some of the trails just seem to dead end, while others do connect and/or loop around. 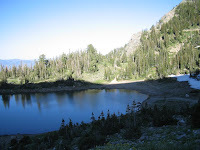 There are a few ponds near Francis Peak at the end of the main(blue) road. This road also continues South to connect skyline drive and eventually, Bountiful Canyon. For detailed directions from your location, click the "Directions" link on the map below, or follow the map on your mobile. View TRIP REPORTS For more trails in this area.